We provide independent advice on which heater is most suitable for your home, its size and correct placement to maximise performance. Meet Dusan Zubek. Owner of Orlik Heating. Dusan has been supplying and installing wood heaters and stoves for over 10 years, and is passionate about wood heating. Dusan can visit your home and advise you on what heater type will best suit your needs. Site inspection is vital to correctly placing your new heater in your home, and to provide an accurate and fair quote.  Dusan is a member of the Australian Home Heating Association as a supplier, installer and repairer of wood heaters, giving you peace of mind that you are dealing with an experienced, licensed and accredited tradesman. We make and sell standard sized tiled hearths and also specialise in custom shapes using standard stock or client supplied tiles. We deliver to all areas of Sydney and the Blue Mountains. 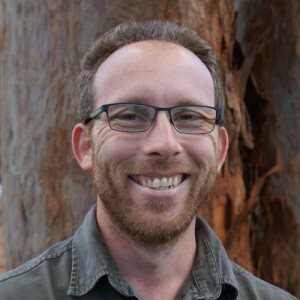 Do you live in a bushfire zone? The BAL rating determines the flashing type used for your house. We specialise in flame zone area installations. It is recommended that your wood heater is swept and serviced annually to maintain efficiency and assure safety. Neglected maintenance increases fire risk and lowers your heater’s performance. 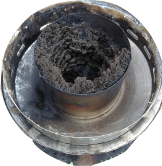 Did you know your chimney needs an annual clean so your fireplace can burn efficiently and cleanly? For friendly and expert service, contact Dusan Zubek today. It was a pleasure to meet you this morning. We were extremely impressed with the professional and friendly way in which the work was handled. The fire is now burning beautifully and you were worth every minute of the wait. Thank you – great job – very happy with it – will definitely use this service again and recommend it to friends. We were very impressed with Dusan’s professional approach, honesty and attention to detail. He kept us informed at all times and explained options very clearly. We are so enjoying the end result and will highly recommend to others. Just a quick note to let you know that your chimney repair worked perfectly through last nights heavy downpour. No leaks anywhere. Excellent job – thank you. 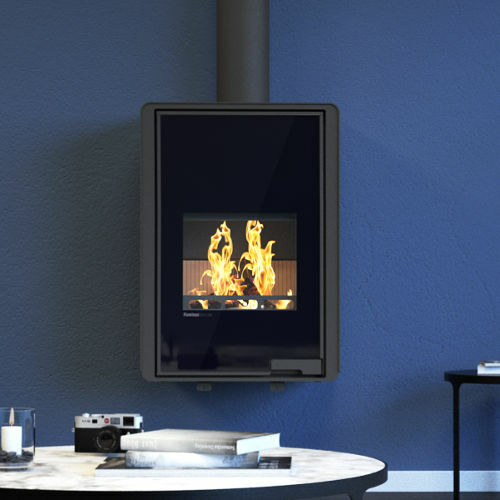 We provide expert heater installation, custom-made hearths and quality wood heater maintenance in the Western Sydney and Hawkesbury areas and the Blue Mountains. 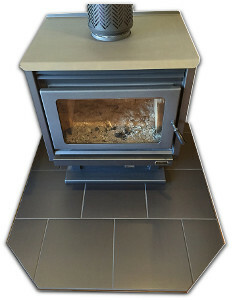 We have an extensive range of wood and gas heaters on display in our showroom available for purchase.